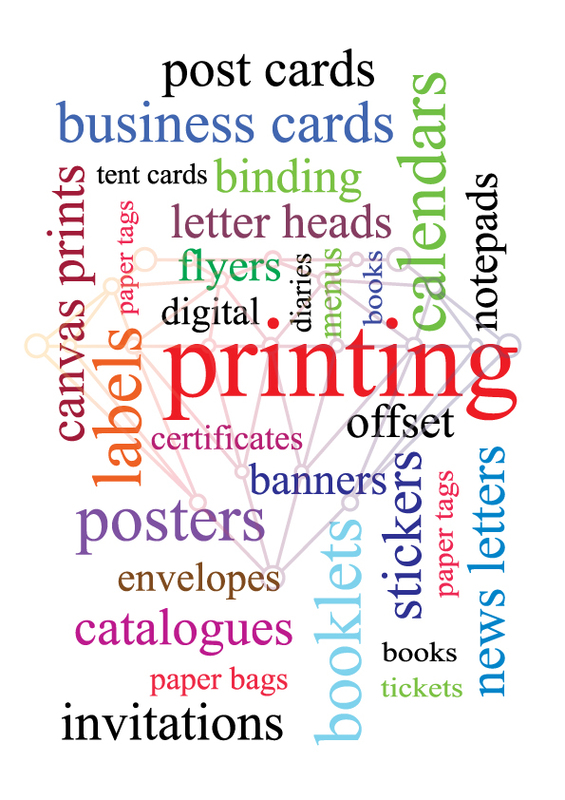 Two of the most common commercial printing technologies in use today are “Digital” and “Offset” printing. Print media advertising is a form of advertising that uses physically printed media, to reach consumers, business customers and prospects. MM Sanchez offers a complete digital and offset printing solution for all your printing needs.We offer a wide range of Digital and Offset printing services which includes Business cards, Flyers, Brochure’s, Ring binders, Roll up’s, Pop up’s, Banners, Vehicle graphics etc. Advertising on billboards and posters gives advertisers the opportunity to reach consumers on the move. Putting posters in retail malls, helps advertisers reach consumers close to the point of purchase and have the potential of reaching a large group of audience. Roll up and pop up displays are perfect for trade shows and exhibitions, conferences or presentations, shopping malls, retail stores etc. We also do Vehicle graphics which is one of the most cost-effective marketing investments your company can make. It’s the best way to share your logo and marketing message on the move.